Protect your next project against significant costs and delays. Archaeology and heritage concerns often come up late in project planning, and can result in significant project costs and delays. Provincial regulations can result in orders to stop work and complete mitigation if archaeological sites or other heritage resources are encountered during construction. Failing to do so can result in substantial fines, or in some cases, prison terms. With extensive experience in multi-year historic resource management programs and archaeological impact assessments, expert Kurtis Blaikie-Birkigt, Senior Project Archaeologist at Tree Time Services Inc. shares his expertise on incorporating heritage concerns into early project planning. Archaeology and heritage concerns can result in significant project costs and delays. Environmental professionals should be aware of what regulations are in place and the consequences for failing to abide by those regulations. This webinar provides practical tips to reduce risks and costs to ensure successful projects. This webinar was recorded in February 2017. Senior Project Archaeologist, Tree Time Services Inc.
Kurtis is a professional archaeologist with 14 years experience in the Cultural Resource Management sector. He received an MA in Anthropology from the University of Alberta in 2005. 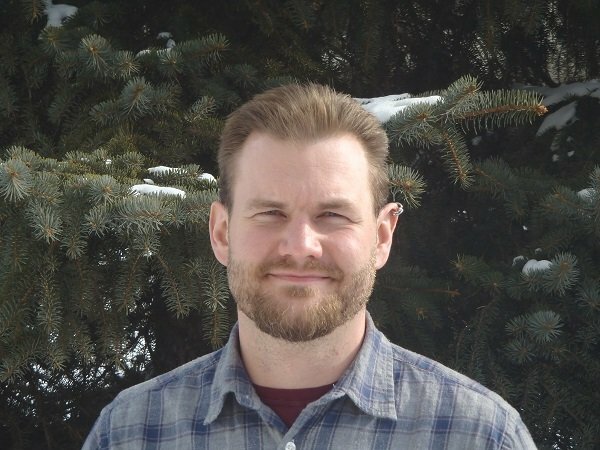 As the head of Tree Time Services’ Archaeology division, Kurtis directs multi-year historic resource management programs for nine forestry companies and manages archaeological impact assessments for diverse projects, including small-scale oil and gas, aggregate extraction, subdivisions, transmission projects and recreational trail developments. Kurtis also has experience in First Nations engagement, and works as a technical advisor on historic resources issues to the Fort McKay Sustainability Department. He is a leader in methodological research, including the development of best practices for archaeological survey in the boreal forest, and GIS-based predictive modelling of archaeological sensitivity for development planning. Kurtis believes that we can balance heritage preservation with economic development, and that improved education on heritage management requirements and how to incorporate heritage concerns into early project planning is the best way to do that.